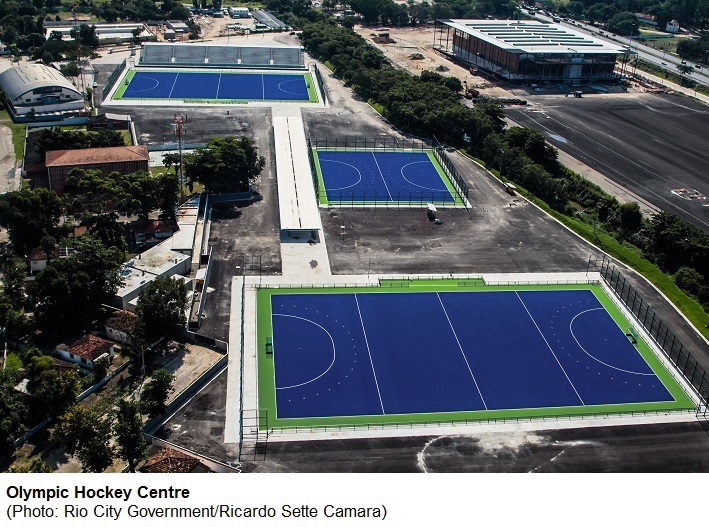 The events allow Games organizers to test the venues and fine tune operations, while providing athletes with the chance to experience the host city and competition sites, and in some cases, qualify for the Games themselves. 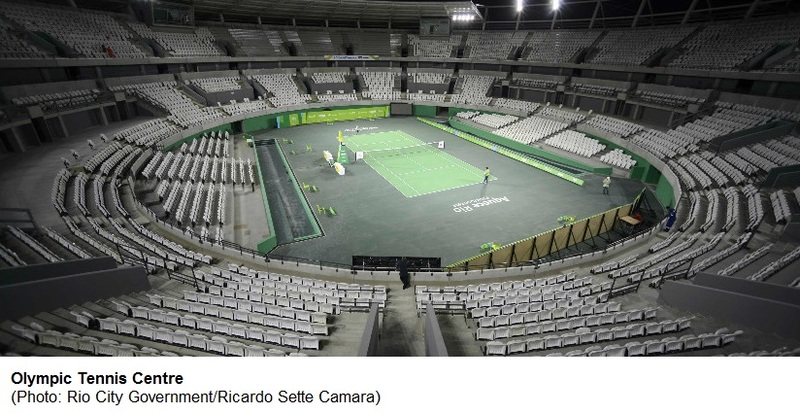 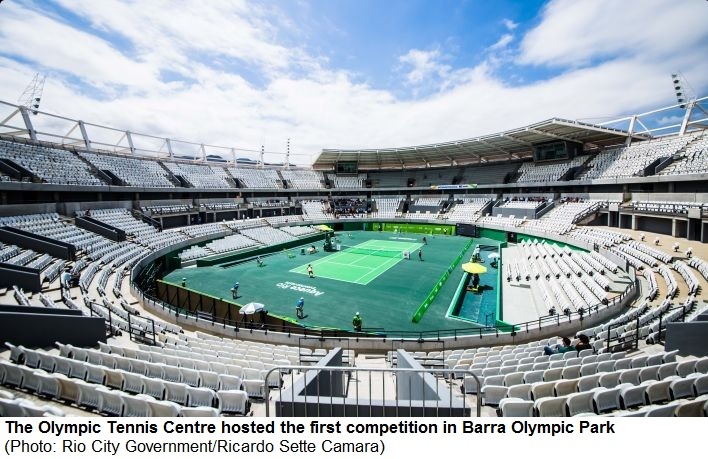 After staging its first test event in December, when the Olympic Tennis Centre was inaugurated, Barra Olympic Park will host 17 of the remaining competitions. 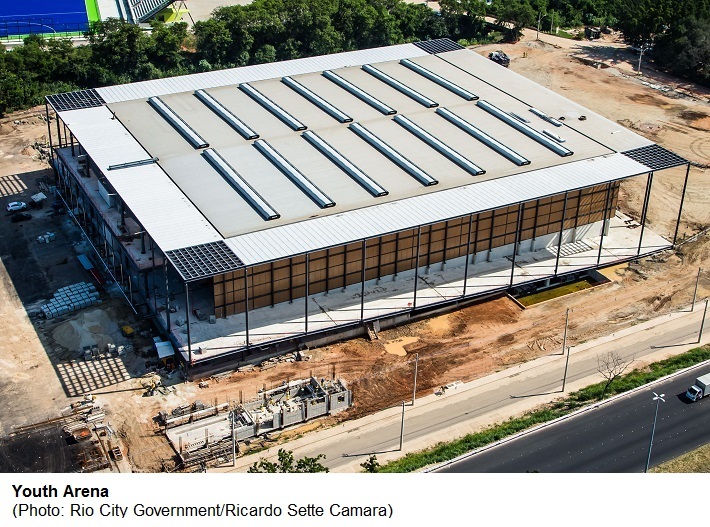 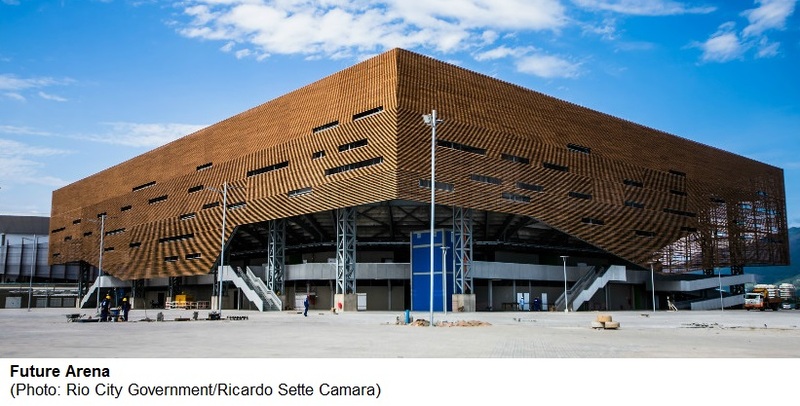 Carioca Arena 1 – one of seven new venues being constructed in Barra Olympic Park – will be the busiest, hosting the first three test events of the year and six in total, more than any other venue. 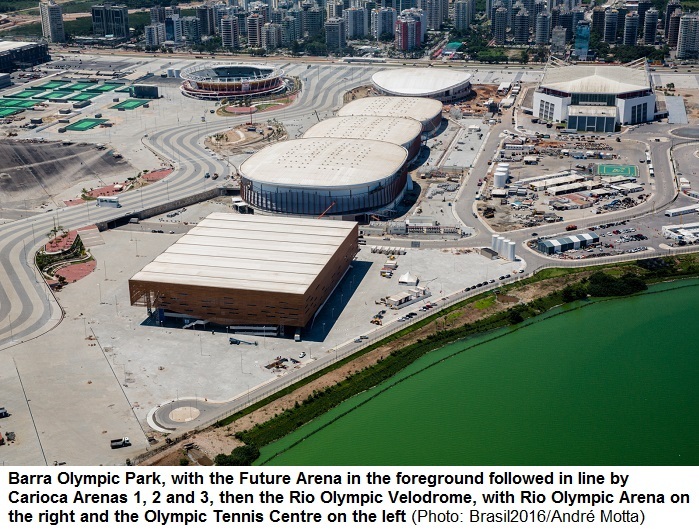 After basketball it will stage powerlifting and wrestling, also in January, and then host taekwondo and wheelchair rugby in February and judo in March. 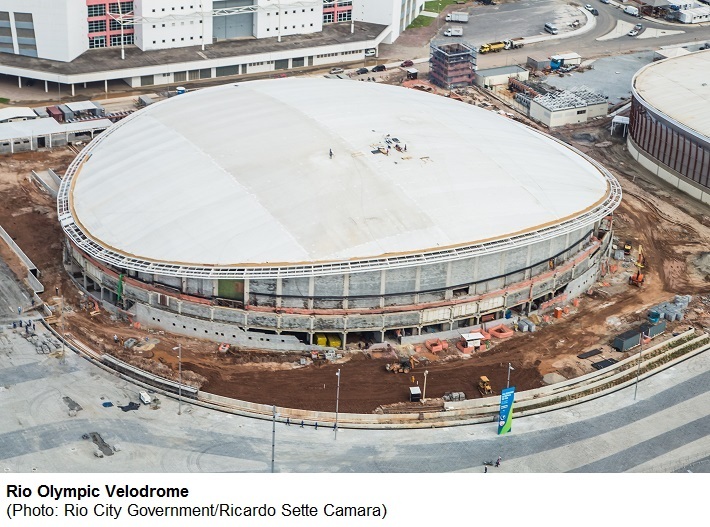 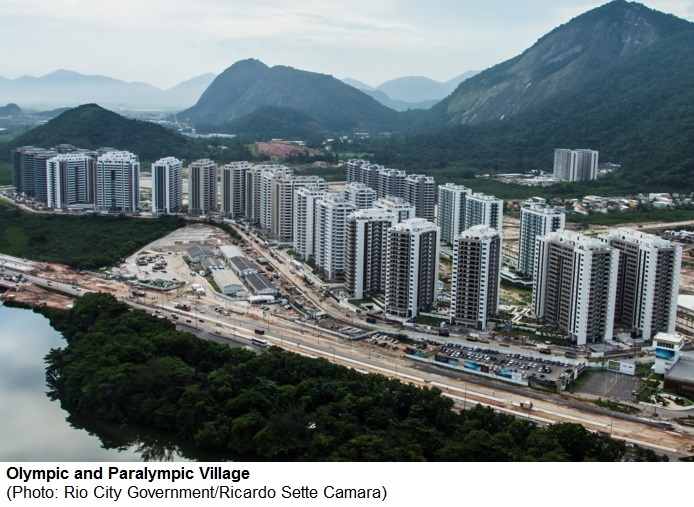 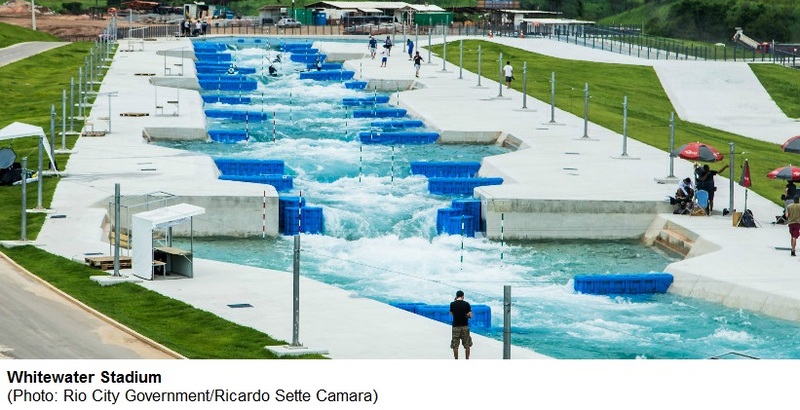 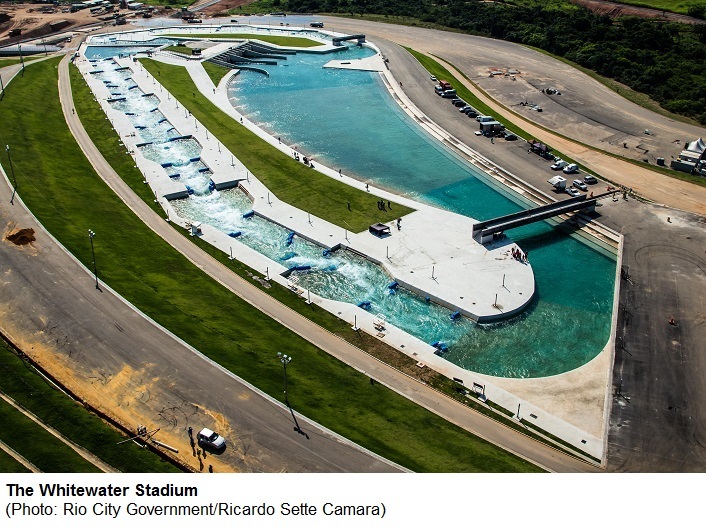 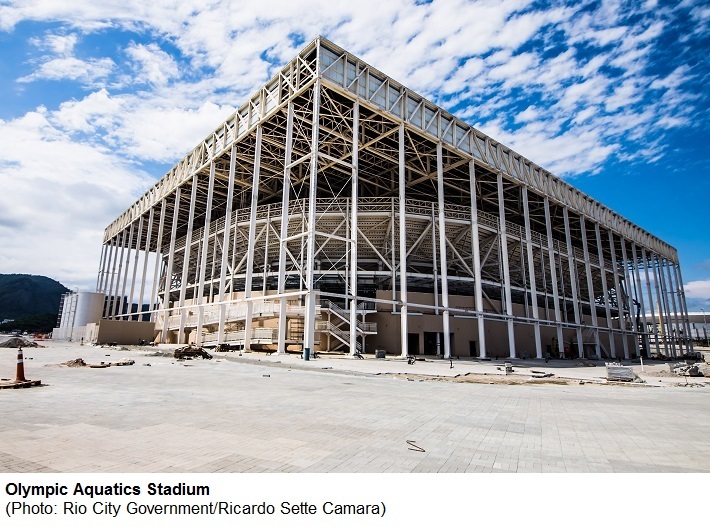 In total, eight new venues will open for business during this year’s test events: Carioca Arenas 1 and 3, Rio Olympic Velodrome, the Olympic Golf Course, Olympic Aquatics Stadium and the Future Arena (all in Barra), as well as Deodoro Stadium and Youth Arena in Deodoro Olympic Park, the second largest venue cluster.